Color Kinetics by Philips Lighting has made it’s mark in the industry with it’s full-spectrum RGB color and white light LED technology, IntelliHue. 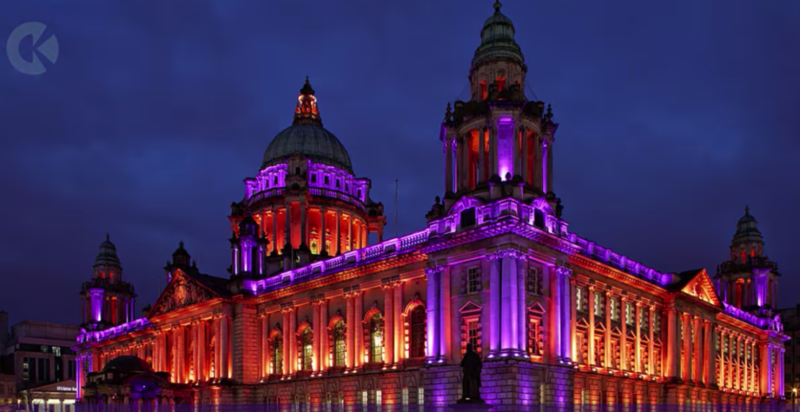 IntelliHue is Color Kinetic’s advanced approach to color mixing, which enables the same luminaire to provide high-quality intelligent color and white light. 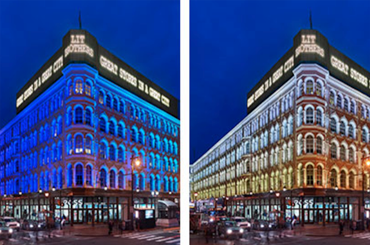 Multiple channels of LED light sources combine to produce a full spectrum of precisely controllable light, including millions of saturated colors, pastels, and uniform white light – all with unrivaled color accuracy across the entire range of color temperatures. Whether you’re looking for RGB, or a dynamic option for precise white light, Color Kinetics gives you options with their IntelliHue technology. Most traditional lighting technologies can’t combine white light and color-changing in a single fixture without sacrificing CRI and lumens. IntelliHue gives you natural, saturated color and great incredibly beautiful white light. It delivers higher fixture-to-fixture color consistency, and a higher lumen output, all while maintaining a CRI over 80. If a project calls for high performance, color changing and white light, the IntelliHue technology from Color Kinetics is the best option. IntelliColor is Color Kinetic’s intelligent color-changing LED lighting system using IntelliHue. 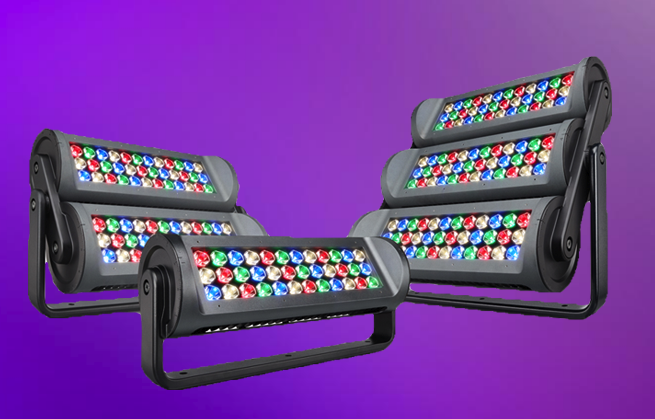 It offers intensely saturated, controllable light for interior and exterior architectural applications, intricate light shows, large-scale video, and dynamic accent lighting. 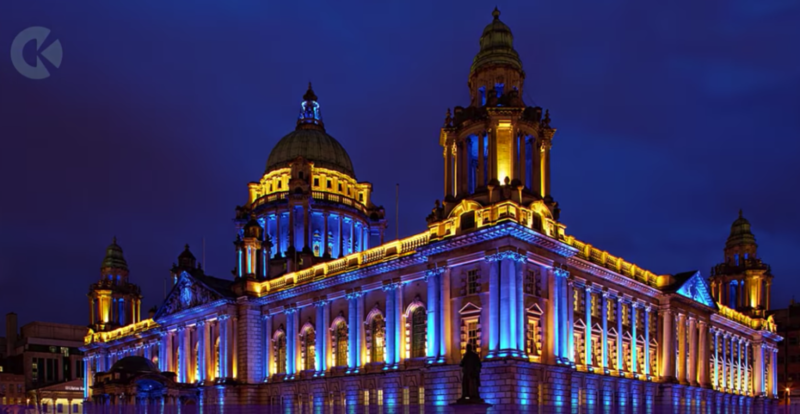 Color Kinetics is known for their revolutionary LED color mixing, and IntelliHue is no exception. 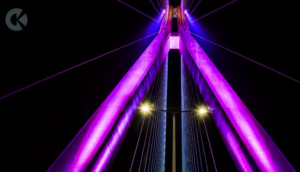 The technology changed the way architects and lighting designers can work together to create captivating color.